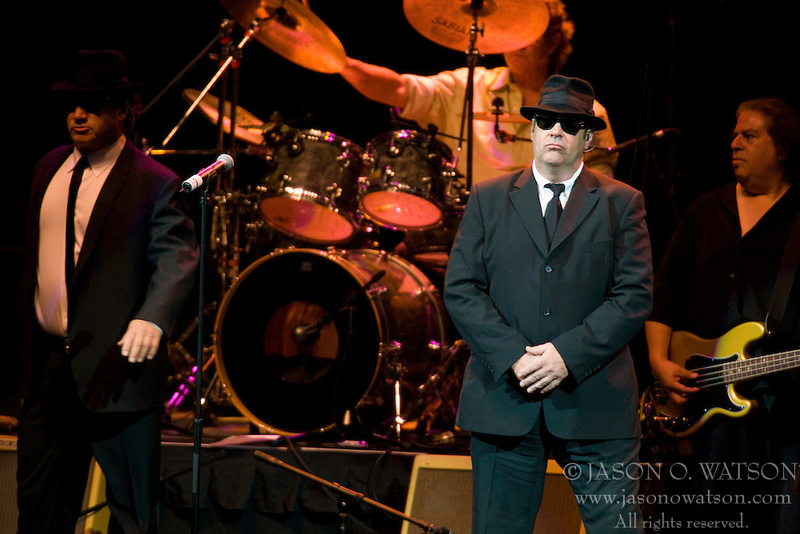 Zee and Elwood Blues (James "Jim" Adam Belushi and Dan Aykroyd) performed with the Blues Brothers Band. The Pepsi Bottling Company of Central Virginia held their 100th Anniversary celebration at the John Paul Jones Arena on The Grounds of the University of Virginia in Charlottesville, VA on June 7, 2008. After a 1,000 person dinner, held in the arena, the Blues Brothers performed.